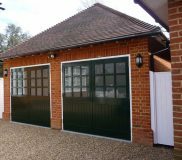 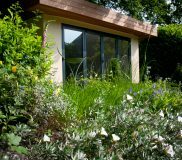 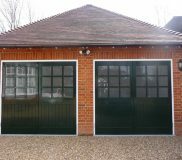 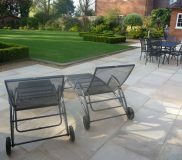 Client initially contacted us about the re-design and construction of rear garden. 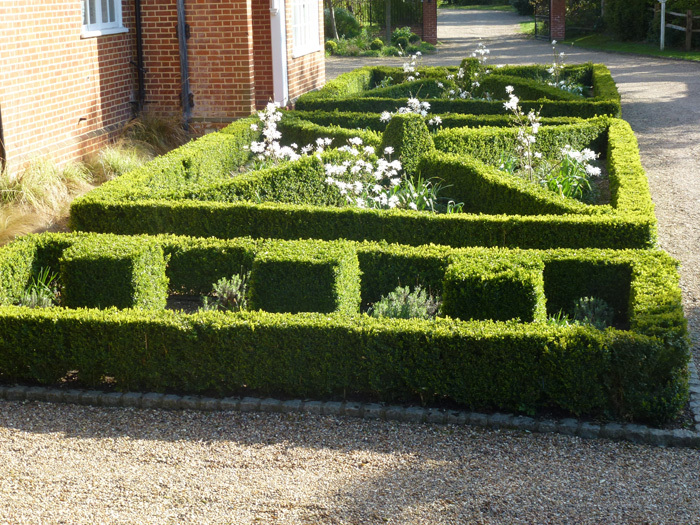 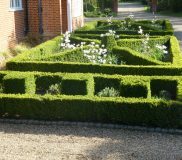 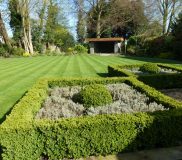 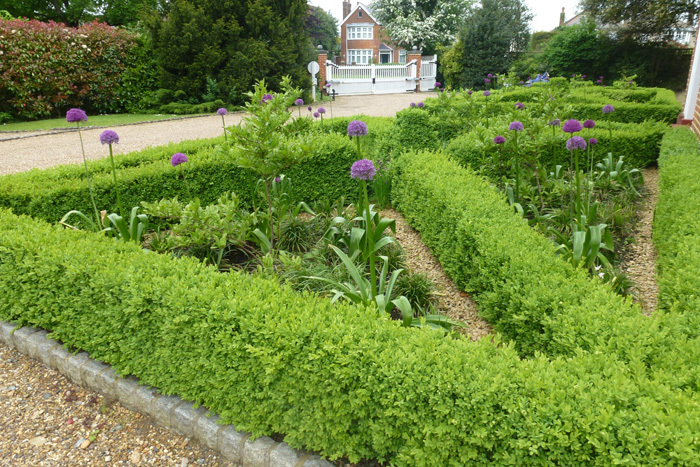 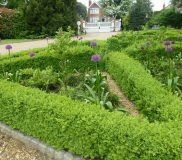 This was to include formal lawn, extensive re-planting of borders, new fencing to perimeter, reduction and shaping of mature trees, and the construction of a new terrace. 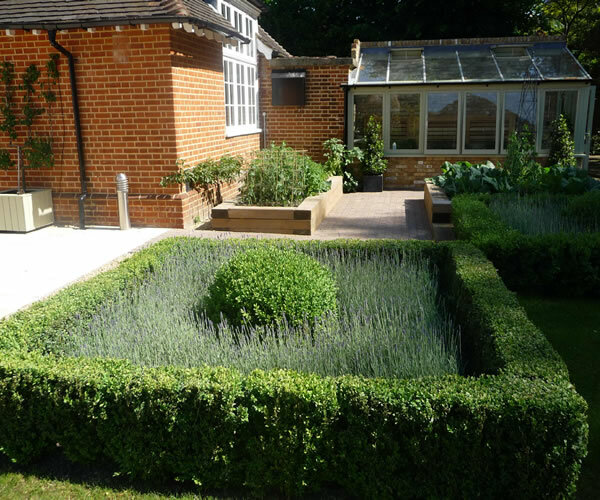 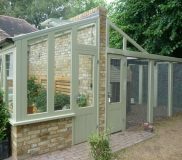 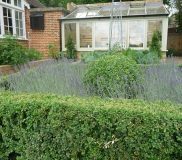 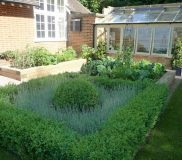 During the construction of above, our client requested the inclusion of a bespoke greenhouse, aviary, double garage, fully automated irrigation system and the design and construction of parterre to the front and back garden. We then also designed and built an outdoor gym in the lower corner of the garden for the owners to exercise in, in the comfort of their own home. 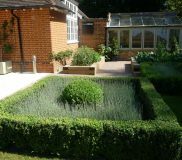 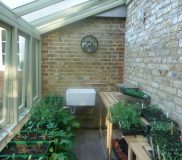 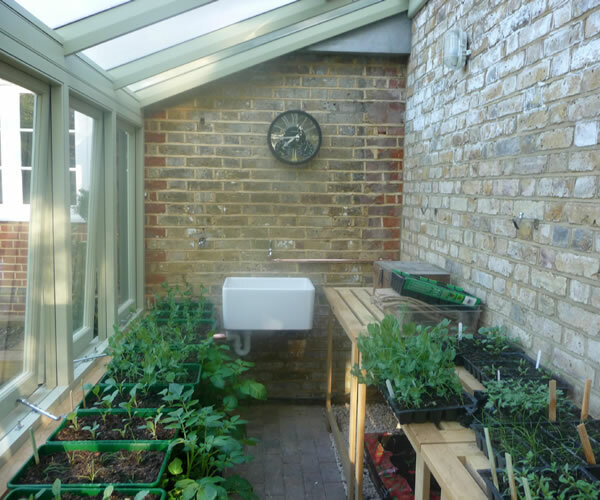 The photos as shown on this page indicate all the above just after completion of the whole garden design.